One Thousand Museum is an ultra-luxury, pre-construction condo development with prices ranging from $5.65M for a half-floor residence to $21.85M for a grandiose, full-floor penthouse with over 10,000 interior square feet. Once completed, One Thousand Museum will be one of the most spectacular residential developments in the world. It will be rivaled only by the likes of One Hyde Park in London and One57 in New York City. Internationally acclaimed and Pritzker Prize-winning architect, Zaha Hadid, has been commissioned to design the 62-story, architectural masterpiece. 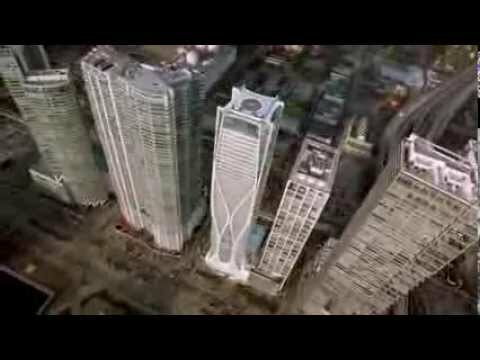 Due to a documentary that aired on PBS called “Impossible Builds – Episode 1: The Scorpion Tower”, 1000 Musem is sometimes referred to as The Scorpion Tower or Scorpion building in Miami. 1000 Museum is located in Park West Miami at 1000 Biscayne Boulevard. 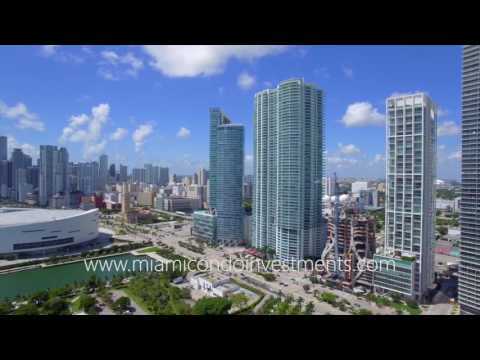 It is within walking distance of the Adrienne Arsht Center for the Performing Arts, American Airlines Arena, Perez Art Museum Miami (PAMM), Frost Museum of Science, and shops and restaurants at the upcoming Miami Worldcenter. Additionally, One Thousand Museum is 7 minutes from South Beach, 10 minutes from Wynwood Miami, and 15 minutes from the Miami International Airport. Residences at One Thousand Museum are expected to be delivered in early 2019.